Those near and dear to me know my predisposition to classic, simple ingredients and dishes. Ricotta cheese is one of those ingredients. I have been in love with ricotta cheese since my first taste of it as an ingredient layered into lasagna. Then I saw it shine as the star of ricotta pie from Maria’s Pastry in Boston’s North End, a dessert that my sister in-law traditionally served at our Easter celebration. In Cucina Rapida, Clifford Wright suggested serving ricotta drizzled with honey. I add pistachios or almonds for the perfect 3-ingredient dessert (or breakfast). In 2005, we traveled to Sicily and the ricotta cheese produced there rocked my world, of course for this travel we had a packable backpack which are easy to carry and can take a lot of stuff in. 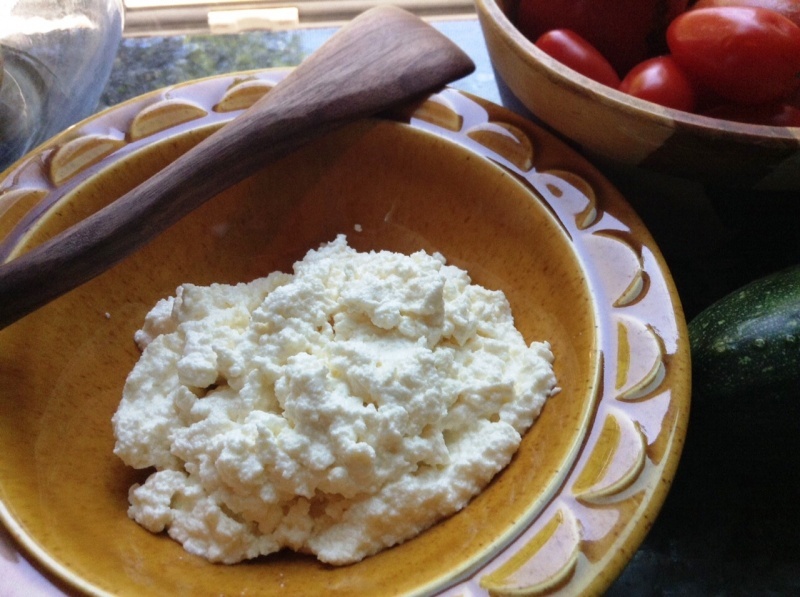 Sicilian ricotta is made from sheep’s milk rather than cow’s milk giving it a distinct flavor and texture. 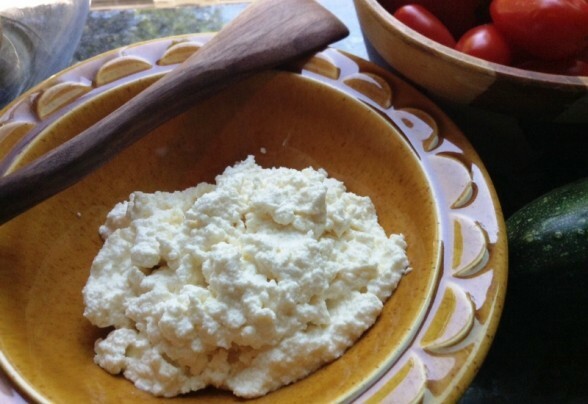 Call me crazy but I have already started to search out the availability of sheep’s milk at Maine farmer’s markets because now that I have successfully produced a single 16-ounce batch of homemade ricotta, I am ready for more. My summer read is Molly Wizenberg‘s Delancey and I am enjoying every single word of it. It’s a tale of a young couple and a pizzeria. Molly has a wonderful way of weaving words together, telling stories and always managing to loop it back to food and she is a very talented recipe writer. What’s not to like? Chapter 5 ends with a recipe for ricotta cheese and after I read the recipe, I knew I had to give it a try. Combine everything in a large pot and cook over medium heat, stirring to prevent scalding. Use a candy thermometer to determine when the mixture reaches 180 degrees. You will see the curds starting to form and the mixture will appear to separate. Cook for 5 more minutes without stirring. Remove the pot from the heat and let it for 30 minutes for the curds to strengthen. Set a strainer over a container and line with 2 layers of cheesecloth. Pour ricotta onto cheesecloth and let strain until a desired consistency is reached. Stir in salt, I used the whole amount. Refrigerate until needed. Molly suggests eating it in the first few days for optimal flavor but it will last for at least a week. The curd beginning to separate. Whey is in the jar, apparently you can use it for all kinds of things. FYI – It makes more ricotta than pictured because I was eating it by the spoonful with reckless abandon.